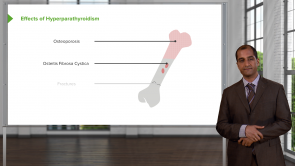 In this course you will learn everything you need to know about parathyroid gland disorders in order to pass the USMLE. In addition to Dr. Raj’ online video lectures, the presentation slides and related articles, included in the learning material, will provide you with the basis for a more profound understanding of the subject and the possibility to review what you’ve learned. The quiz questions will furthermore help you to assess your learning progress to ensure the best USMLE preparation. The calcium levels are regulated by a hormone known as the parathyroid hormone (PTH) which is secreted by the parathyroid gland. If the body fails to maintain the calcium levels within the normal ranges, hypercalcemia or hypocalcemia results. This article will focus on hypocalcemia. Hypocalcemia is the condition in which the serum calcium levels in the blood are low. The presentation of the patients with hypocalcemia can vary from asymptomatic to life threatening situations. Read on to learn about the etiology, symptoms, differential diagnosis, investigations and treatment of hypocalcemia. 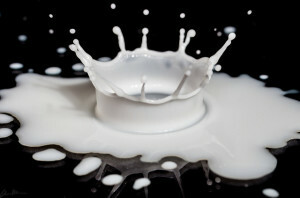 The normal calcium level in the body is between 2.2–2.6 mmol/L. The calcium levels are regulated by a hormone known as the parathyroid hormone (PTH) which is secreted by the parathyroid gland. If the body fails to maintain the calcium levels within the normal ranges, hypercalcemia or hypocalcemia results. This article focuses on hypercalcemia. Read on to learn about the causes, symptoms, diagnosis and management of hypercalcemia. 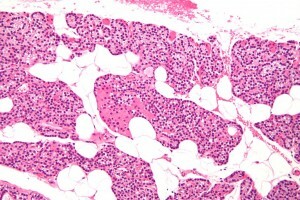 The four parathyroid glands (glandulae parathyreoidae, epithelial cells) are each located in close anatomical vicinity of the two thyroid lobes. Here, one differentiates between the upper and the lower pair, which each originate from the endoderm of the third or fourth branchial pouches, respectively. The epithelial cells of the parathyroid glands produce the parathyroid hormone PTH, which plays an important role in the context of calcium homeostasis. In this context, symptoms are, for instance, either increased (hyperparathyroidism) or decreased parathyroid hormone levels (hypoparathyroidism). Calcium levels are regulated by a hormone known as the parathyroid hormone (PTH), which is secreted by the parathyroid gland. If the body fails to maintain the calcium levels within the normal ranges, hypercalcemia or hypocalcemia results. Hypocalcemia is the condition in which the serum calcium levels in the blood are low. The presentation of the patients with hypocalcemia can vary from asymptomatic to life threatening situations. 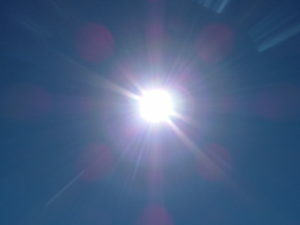 Vitamin D is a fat-soluble substance vitamin. This vitamin is essential for proper function of the human body and is considered a hormone rather than a vitamin. Its synthesis takes place in the body – under ideal conditions, it may not be required in our diet. 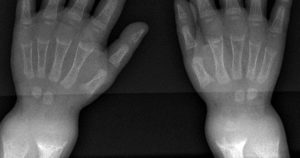 In bone tissue, where vitamin D is required the most, it is needed for deposition of calcium in bone and its lack usually leads to various pathologies including rickets in children and osteomalacia in adults. To understand the pathology of these diseases, we must first learn how this vitamin is produced and the effects it has on various systems in the human body. Rickets, though not a common disease in the affiliated population, is one of the diseases which affect the growth of children in the developing countries (where the nutritional deficiency is common). Rickets can be characteristically identified using the clinical features and they can be confirmed using biochemical investigation. In this article, we will discuss the various features of rickets in detail. It is satisfying especially if you read before about the effects of PTH. Dr. Raj is one of the best professors I know !!! I cannot thank you enough for all of your hard work, Dr, Raj! You make students understand and think! Thank you, thank you, thank you so much! It can be better if he explains without jumping around. He is good But honestly its really hard to follow along with what he is saying (even after prereading before the video). 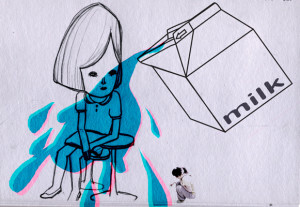 Sometimes I feel he jumps around concepts. Mentions something and you thing what he says next its relevant to the previous things and no. Very comprehensive!! Excellent lecture. I like the focus on preparing for the boards:) Many thanks! Well explained.If you want to learn something quickly and don't have enough time for exam.This is for you.